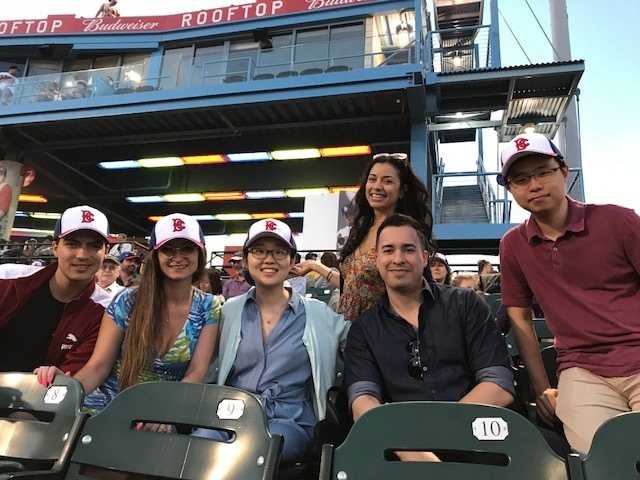 Altice USA supported PowerMyLearning at the Brooklyn Cyclones’ Charity Partner Program night, which provided an opportunity for local charities to fundraise during a home game. As a show of appreciation, PowerMyLearning invited Altice employees who had volunteered in the past and a guest to attend the game. Altice and PowerMyLearning, a New York City-based non-profit that works with students in families in high-poverty areas to provide computers and resources to make technology useful for learning, continue share a commitment to broadband adoption and accessibility. Women’s History Month Celebration with Digital Girl, Inc.